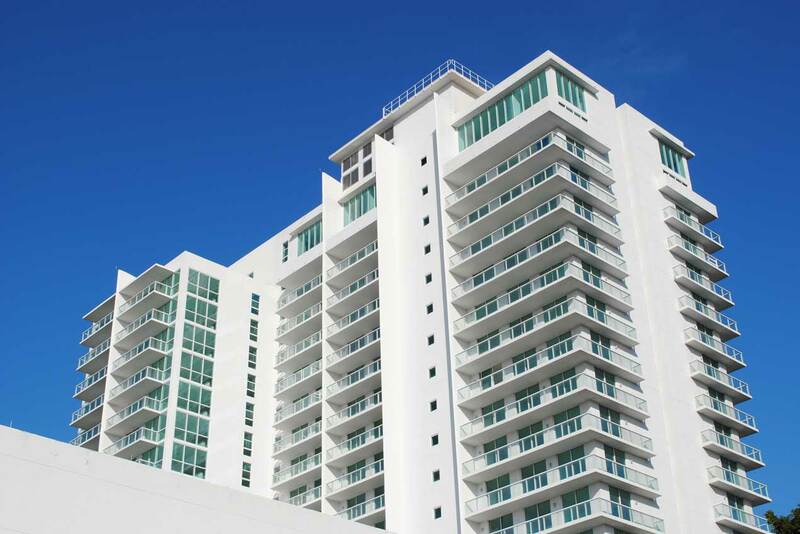 A 21-story luxury condominium & marina project along the Miami River. This project consists of 199 condos wrapped around a full building height air-conditioned atrium with a yacht marina, common meeting rooms, library, pool, botanical garden, gymnasium and common terraces. The building is approximately 465,000 sq.ft.